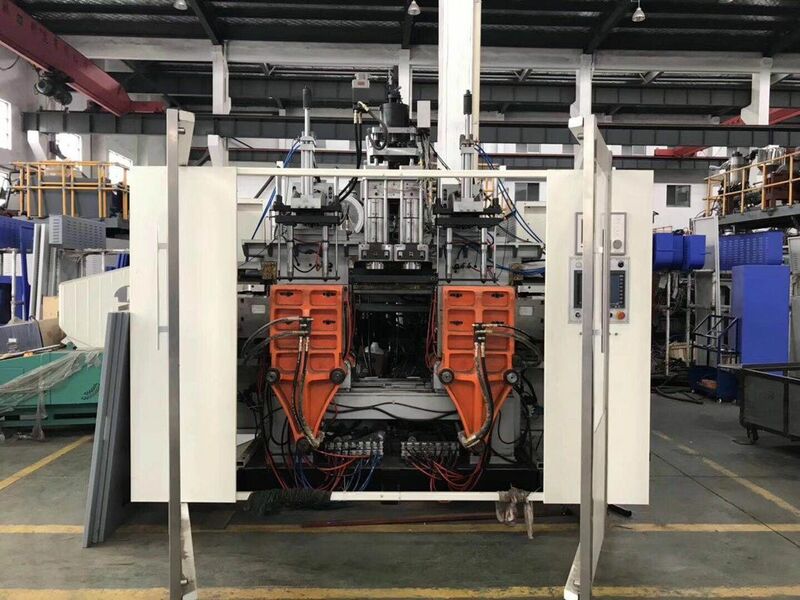 Our company is dedicated to the research & development of extrusion blow molding machine .Our products are exported to more than ten countries and regions such as USA, Everyyear ,we sold to domestic and foreign countries over 550 sets , inculding :U.K,Australia,Greece,poland,Russiaetc,62countries. For the past twenty years,our company is aimed to product good machine ,and best service . No matter where you are , just you neeed , we will provide technical support .